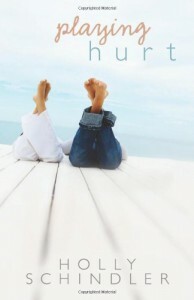 This is an amazing book of loss, love, and most importantly - healing. I loved getting both Clint and Chelsea's points of views. The book was a lot more realistic than what I was expecting. With Clint and Chelsea slowly warming up to one another.